Shark Micro-Tool Multi-Tool - Men's Gift- by Trixie & Milo. 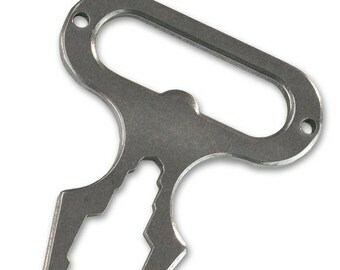 Keyring Micro-Tools are made from 420 stainless steel, and designed for a variety of tasks. Perfect for anyone on the go, and TSA -compliant for safe travel. 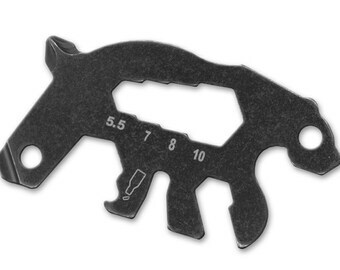 Size: 2 1/4" x 1 11/4"
10 Functions: 6 different hex wrenches, philips screwdriver, flat screwdriver, bottle opener, key hole. Bear Micro-Tool Multi-Tool - Men's Gift- by Trixie & Milo. Bulldog Micro-Tool Multi-Tool - Men's Gift- by Trixie & Milo. 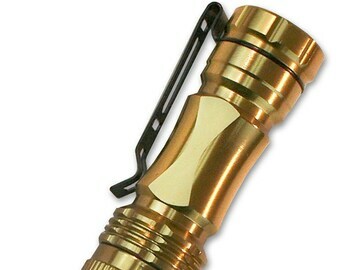 Pocket Flashlight - Men's Gift- by Trixie & Milo. 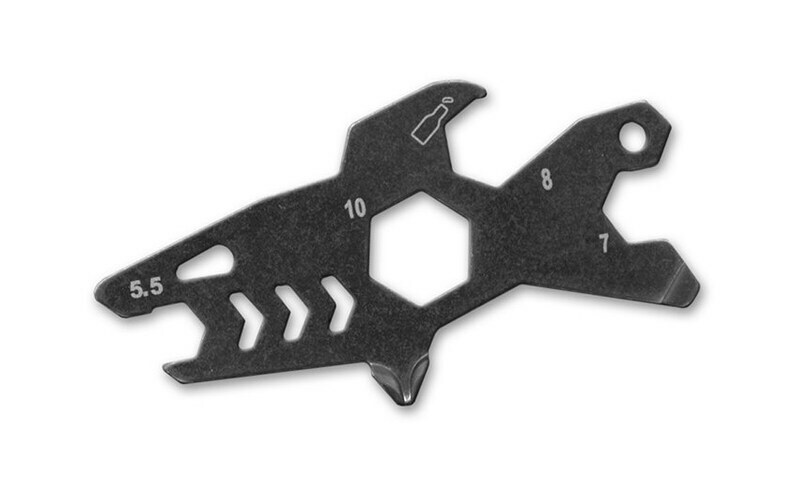 Pocket Survival Tool Multi-Tool - Men's Gift- by Trixie & Milo. 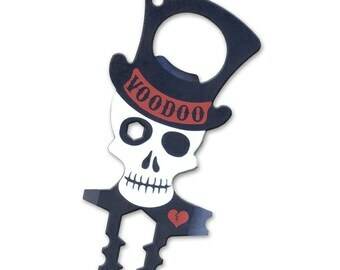 Bottle Opener Micro-Tool Multi-Tool - Men's Gift- by Trixie & Milo. Pocket Wrench Multi-Tool - Men's Gift- by Trixie & Milo. 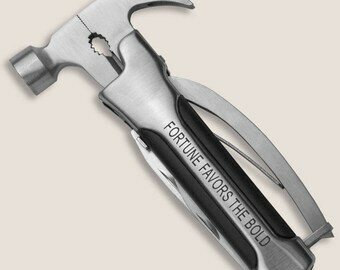 The Ultimate Carabiner Multi-Tool - Men's Gift- by Trixie & Milo. Smaller than expected but my brother will love it. 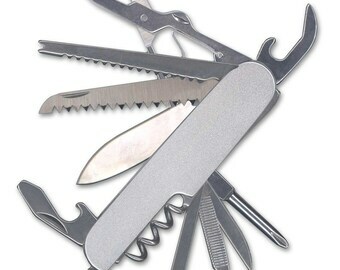 ON SALE 25% OFF Shark Micro-Tool Multi-Tool - Men's Gift- by Trixie & Milo. This looks so neat, better than I expected. Its a gift so haven't tried yet to see how well it works but I love it. Thank you! 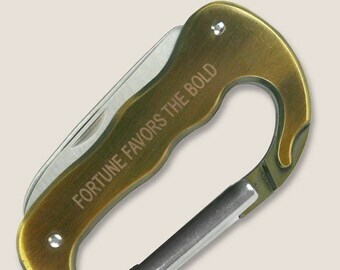 Hitch Blade - Carabiner Multi-Tool -Men's Gift- by Trixie & Milo. Comes gift boxed. 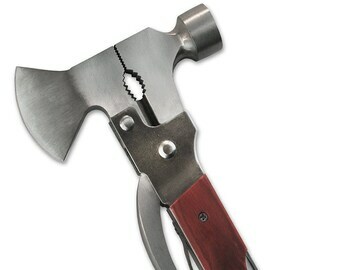 The Scorpion Multi-Tool "12-in-1 tool" - Men's Gift - by Trixie & Milo. HOBO Knife - Camping Pocket Knife with fork and spoon -Men's Gift- by Trixie & Milo. Comes gift boxed. Classic Pocket Knife - Men's Gift - by Trixie & Milo.